Andrew: I’m getting quite used to this now! Dawn: Excellent! I’d hate for you not to be getting into the swing of things! Andrew: So, eight maids a-milking and what of the Twelve Recipes of Christmas are they bringing, do tell? Dawn: All will be revealed! 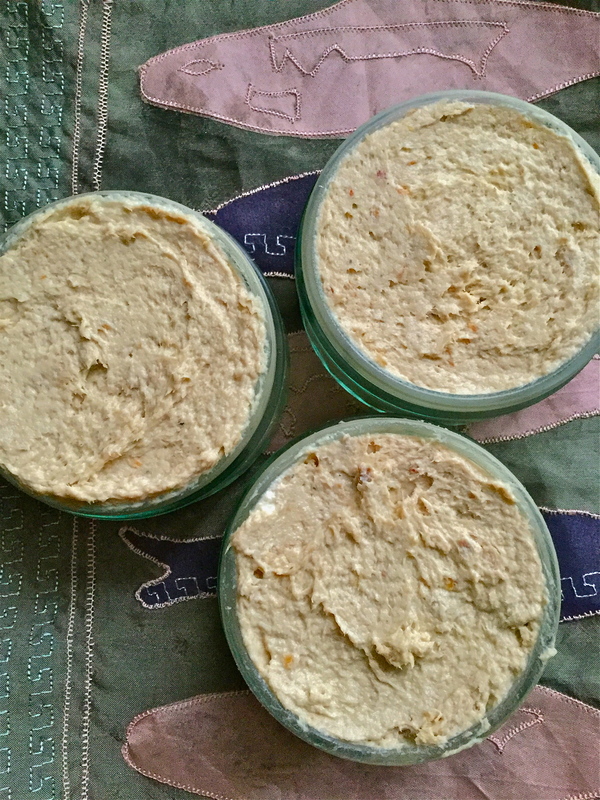 Dawn: A deliciously simple smoked mackerel pate recipe…so simple…it’s utterly delish! Remove the skin from the smoked mackerel fillets and any bones that you can see. Put the smoked mackerel, soft cheese, anchovy fillet and lemon juice into a food processor and blitz until the ingreiients are combined. Taste and season. Blitz quickly to mix the seasonings into the mixture. Pot up into four ramekins and serve either with crispbreads, toast or a salad. Dawn: Thanks. It was a concoction I created wanting something different than turkey at this special time of year. Andrew: This certainly tastes very special, indeed. Dawn: And mackerel is packed full of those lovely omega-3 oils that are so good for our metabolism, wellbeing and general health. Andrew: Here’s to celebrating this Christmas season with deliciously simple food and drinks that are good for us. 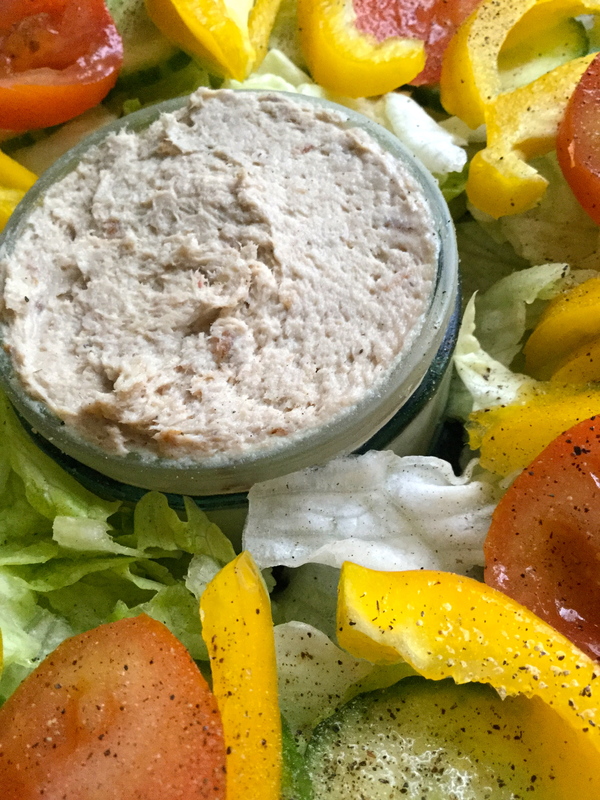 Posted on January 3, 2016 by Love Food UK	• This entry was posted in Christmas, Dinner, Fish Dishes, How to Make, Lunch, Quick easy meals, Special Days and tagged easy to make mackerel pate, hwo to make smoked mackerel pate, smoked mackerel pate. Bookmark the permalink.